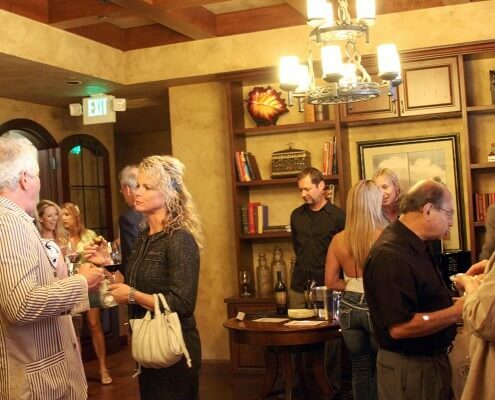 It is ideal for hosting wine club meetings and small, private gatherings. 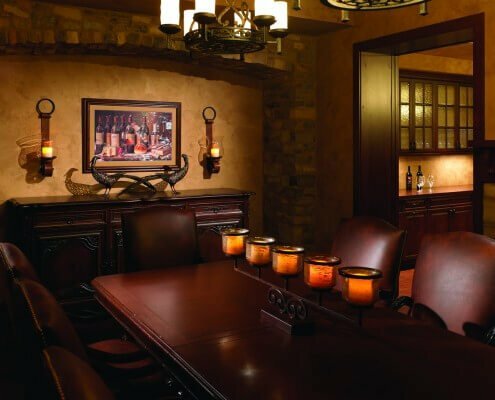 Many of the comforts of home are provided, including a computer with access to cellar-tracking software. 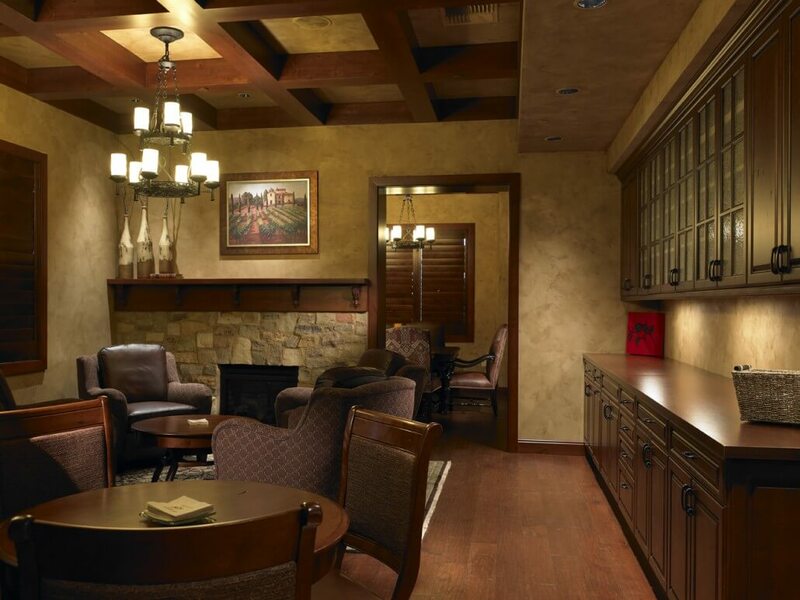 We also offer free Wi-Fi internet access. 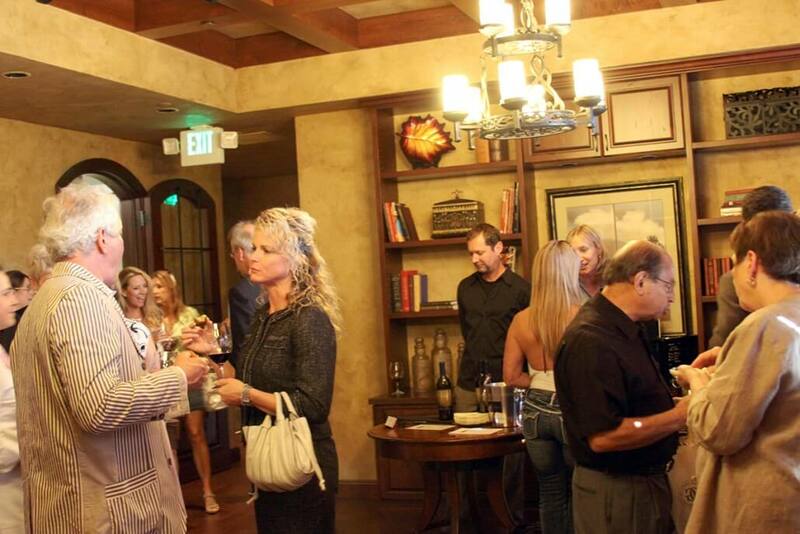 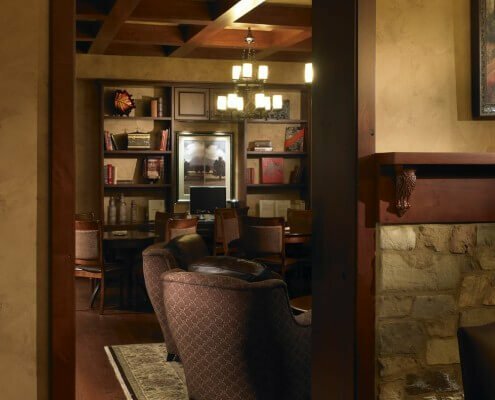 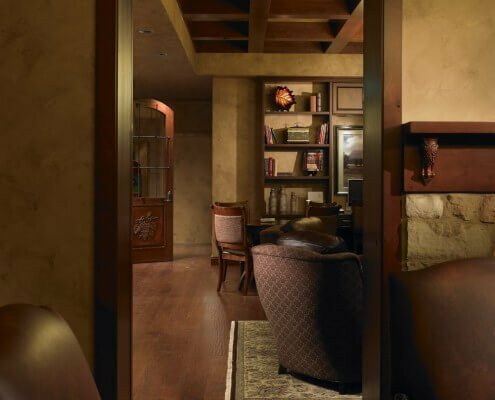 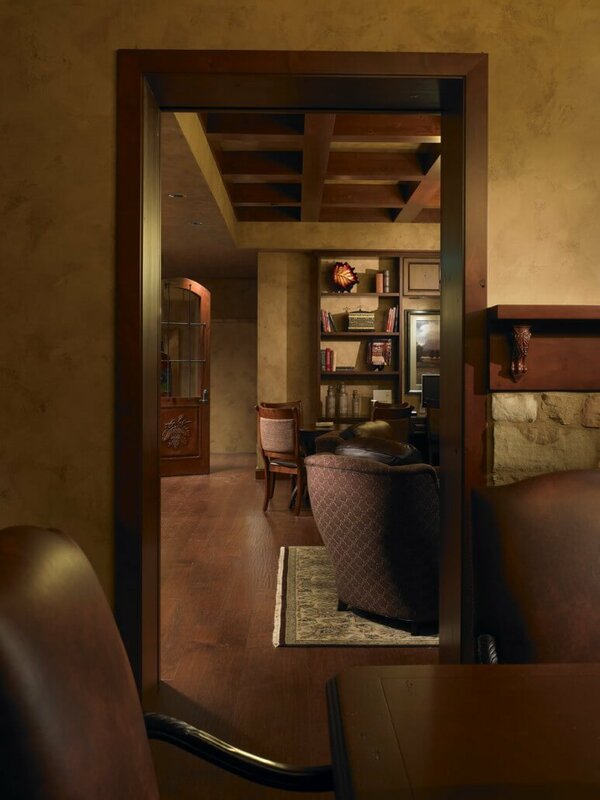 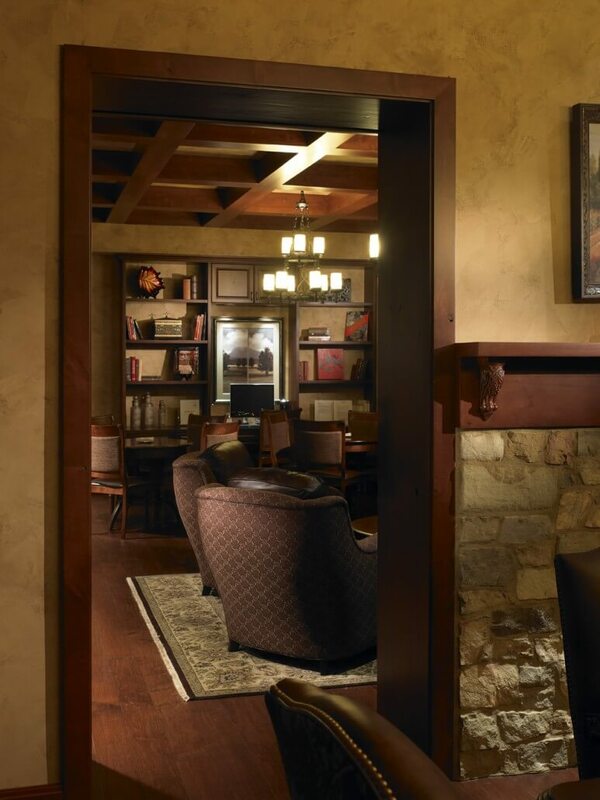 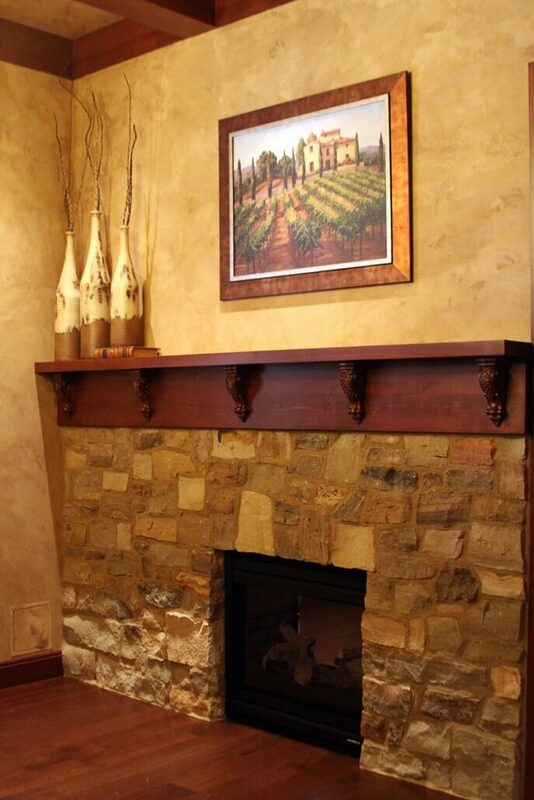 The Amoroso Room is accessible to clients of Wine Storage Bellevue daily from 9AM to 6PM, or later by appointment. 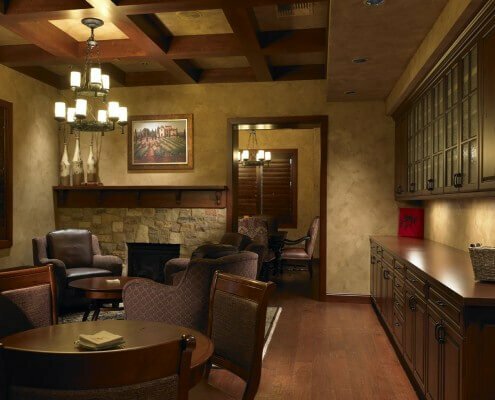 Click here for Photo Tour. 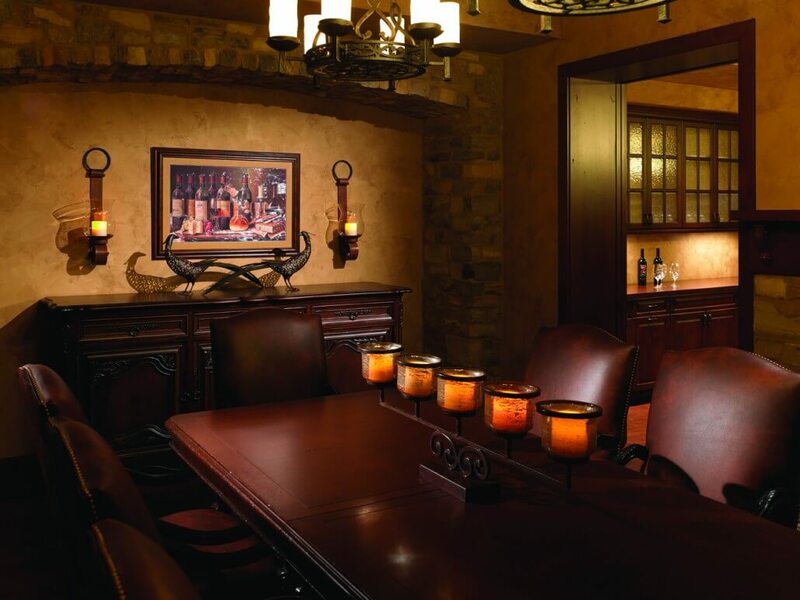 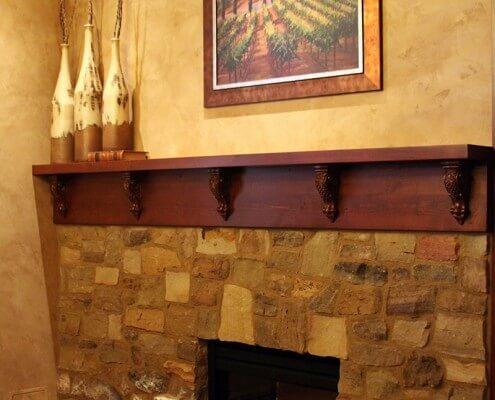 We look forward to meeting your Personal Wine Storage needs.